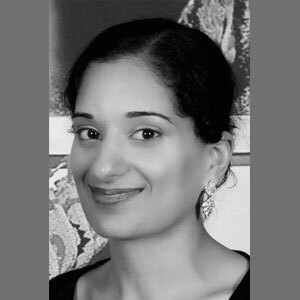 Herpreet completed her dental degree in 2006 at the University of Birmingham with honours and immediately joined Dawley Family Dental. In 2012 she completed her Membership of Joint Dental Faculties. She is a member of the British Dental Association. She if from Birmingham and am often asked by patients why she travels so far and her answer is that she really enjoys being part of the team where patient care is the priority. She has gained a lot of satisfaction from helping nervous patients overcome their dental fears in a kind and gentle manner. In her spare time she enjoys reading and spending time with her two young daughters.